I asked you earlier in the evening what you thought you for the postponement of the fmvape result To the attack on charlie hebdo. It seemed to me that by decency and respect for the victims it was preferable to postpone an action as festive That the #fmvape. The heart will not for that too many of us. The flashmob is therefore postponed until 25 january. Please visit the respective groups on Facebook for more information. We will of course keep you updated with any news. 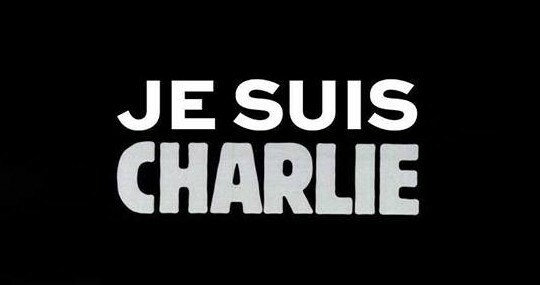 Our thoughts are with our French Vaping friends and family at this time.